follow the bee..., just add honey locations, sweet. And just like that we will open! 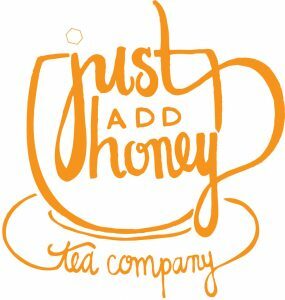 With other businesses from around Atlanta, just add honey tea company will have a brick and mortar beginning Saturday, June 7. We’re excited and we hope you’re excited too! 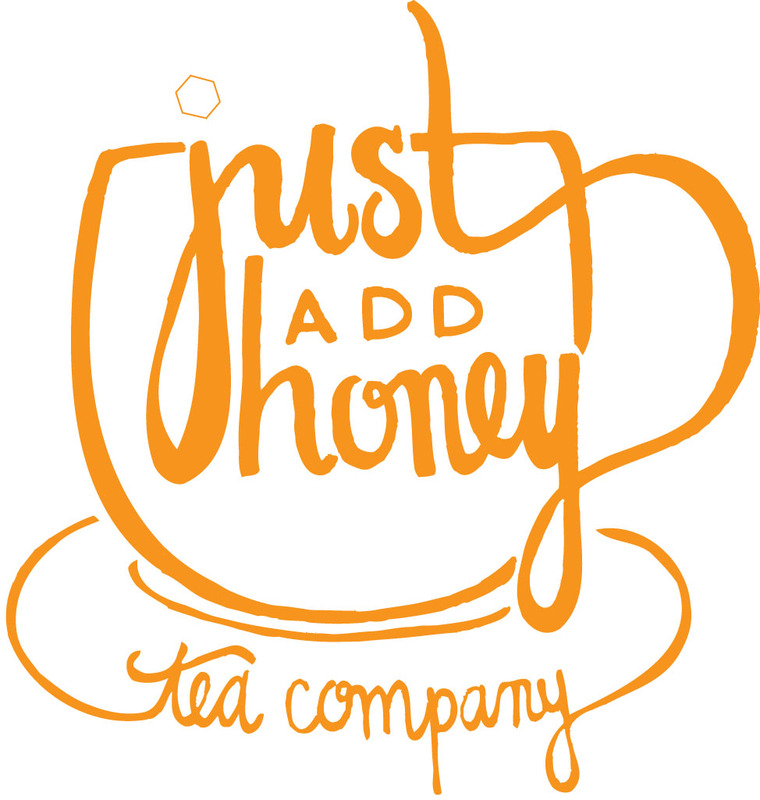 In addition to our weekly Farmers Markets, you’ll have a place to pick up your tea. Anytime. All the time. 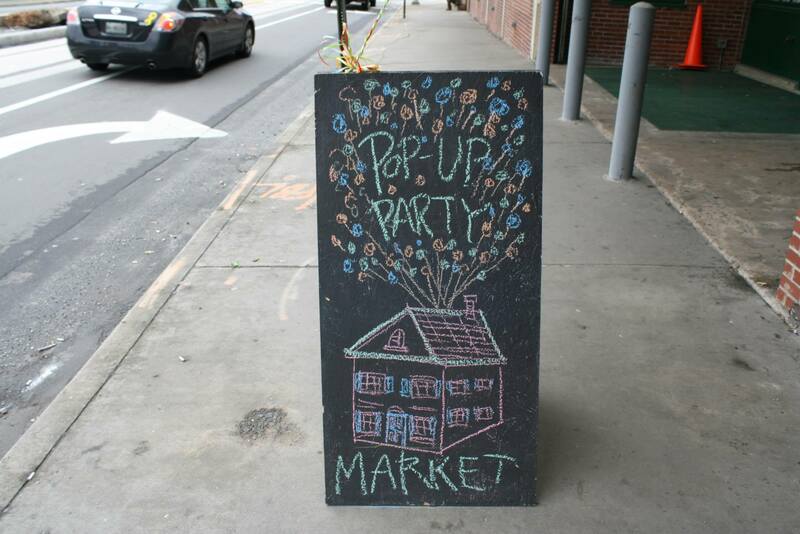 So… get your tea cups out and head on over to 171 Auburn Avenue – H2. We can’t wait to see you!! !